She’s Money. Literally. 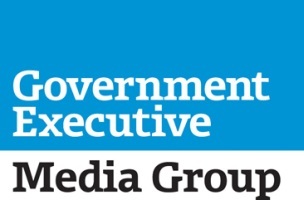 Atlantic Media’s Government Executive and Nextgov announced today that Stacy Money has been hired as Associate Publisher. Money joins Government Executive Media Group after a ten years with 1105 Media’s Public Sector Group, where she most recently served as Vice President of Sales. Congrats to Stacy. And for Atlantic Media’s sake, we hope you live up to your name.